So we decided to make Mail2Self one night. It works super simply. No add-ons, no extensions, nothing extra. 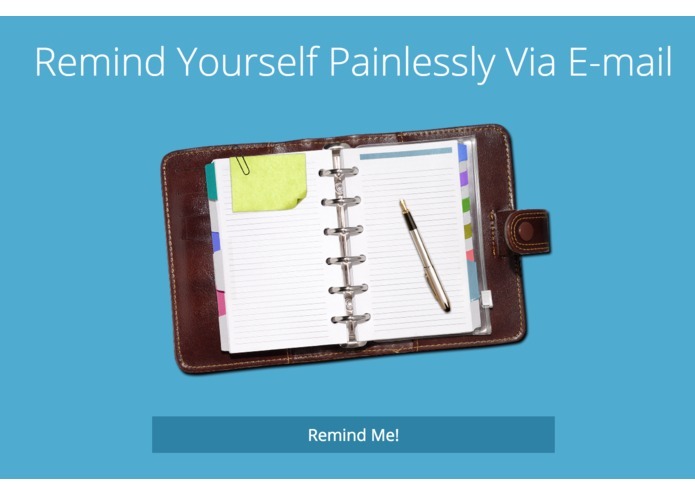 Simply e-mail yourself from any platform with a subject line of the form "Remind me _____". We use natural-language processing to detect when you want the reminder and we send you the email at that point in time.